The cold season is upon us finally. Most people tend to think that this is the season to put no effort on how they look as long as they are warm. But that couldn’t be further from the truth. You need to try to look your best no matter what season we are in. 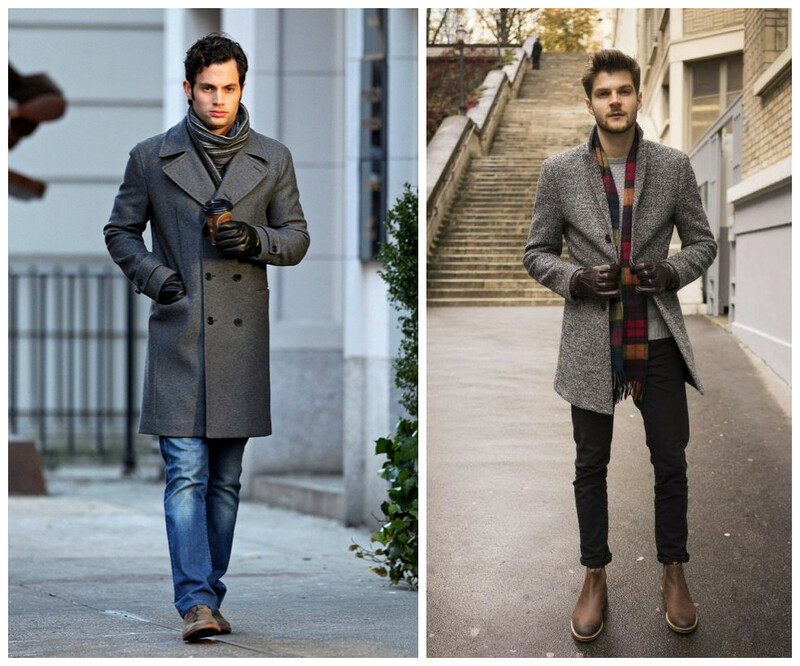 When it comes to men’s fashion, trench coats are going to come to the fore this cold season. 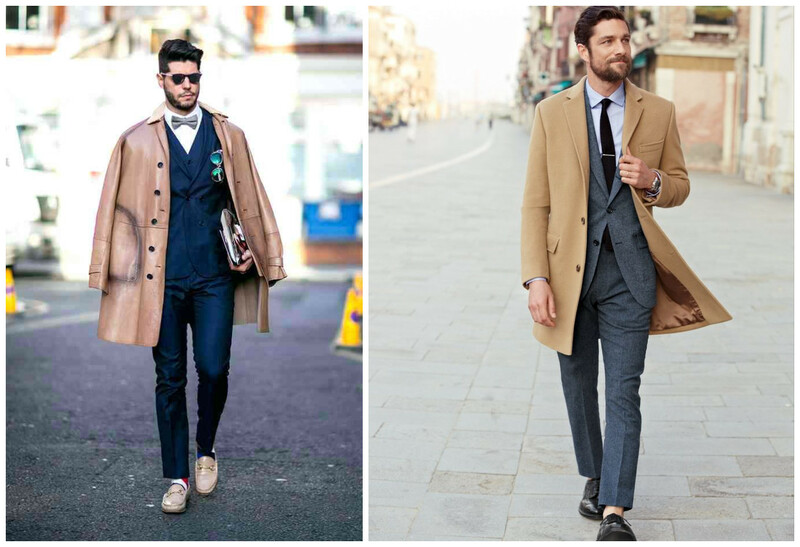 As we have already seen, men want a trench coat that keeps them warm, gives a sense of substance and class, while also being trendy. Gone are the days when men didn’t pay attention to fashion. 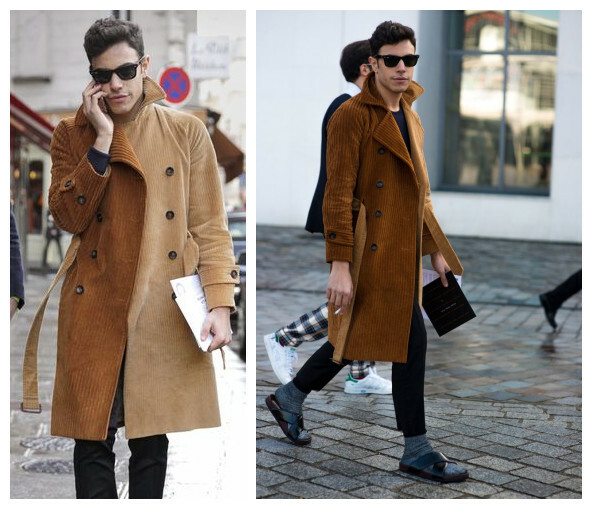 Here are some of the trench coat trends to look out for this year. Think of a unique trench coat. You have probably seen them all in the market today, but nothing is unique like a corduroy trench coat. The fact that you can choose to wear this wholesale men clothing will show how confident you are. The best thing about this trench coat is that you can use it as casual wear or official wear. You will not compromise with your warmth either with your fashion sense if you put on this coat. You still have to go to the office despite the cold weather, think of putting on that suit and pairing it with a double-breasted trench coat. There’s nothing more official than choosing the right trench coat to go with your official look. And you can never go wrong with a dull colored double-breasted trench coat. The scarf should be a different colour from the trench. For example, if the trench is dark blue, the scarf can be light grey with shades of blue. While pulling off this look, make sure that your tie is visible to complete the classy look. You can add gloves as well to this look. With some of the looks before, you had a full suit on. Now it’s time to dress down a little bit. So, you want to pull off an official look and feel like wearing two coats is too much for you. Find a trench coat that will pair well with the pair of trousers that you want to wear and use your trench as the only coat. With this look, you will not have to wear matching colors as you can just wear pants that blend well with your coat. Your tie should be visible with this look and expect your belt to show off at some point, so make sure you match it with the shoes you will be wearing on that day. 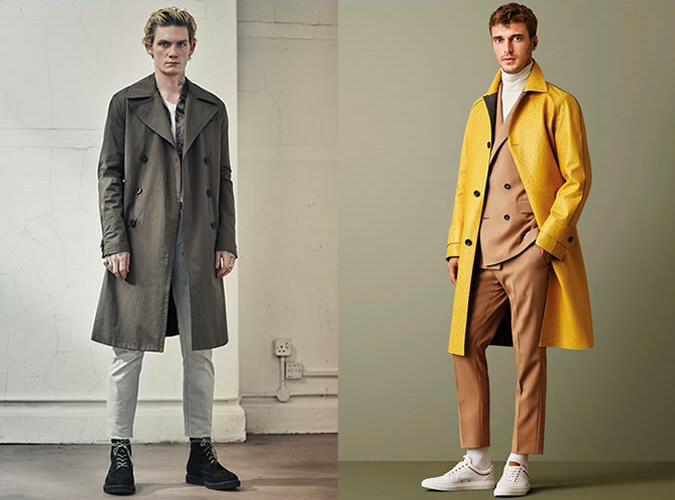 There are many trends to look out this year in terms of men’s trench coats. These are just some of the few that you can draw inspiration from as you look for that trendy cold-season look this year. For more men clothing, please check here.